Christensen Arms Mesa Burnt Bronze/Green - Corlane Sporting Goods Ltd. 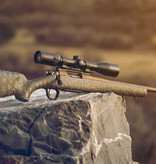 The Mesa is a premium quality lightweight hunting rifle offered at an accessible price. The build features a featherlight contour stainless steel barrel with a seamless removable radial muzzle brake and a carbon fibre composite gunstock. 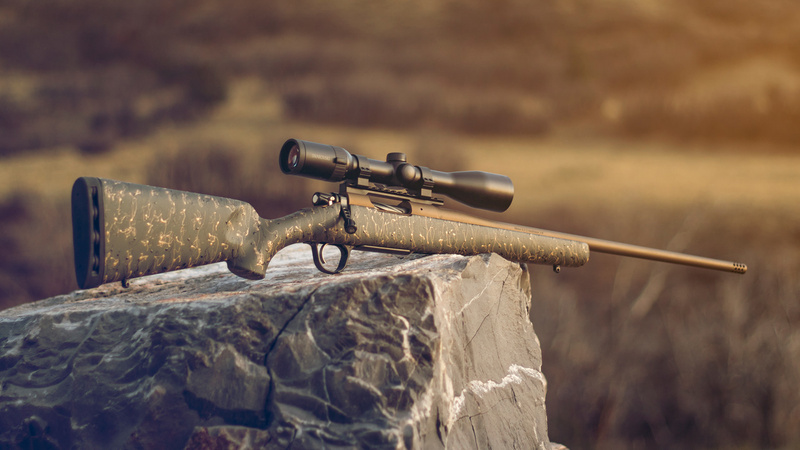 The Mesa weighs in starting at 6.5 pounds and is backed by the Christensen Arms Sub-MOA Guarantee.